Today I am honoured to introduce Jill from Made with Moxie. Jill is cool, calm and awesome. Have you heard of the Perfect Pattern Parcel? Yep, that's Jill's baby. Jill's Prefontane shorts are on my To Sew list for this summer. I imagine Jill has a lot of fun taking photos of her creations, she just looks so comfortable in front of the camera. If not - she is good at faking it! Love the photos of this top (and the top itself). Of course I am only giving you a small taste of what you can find on Jill's blog, you will just have to visit her to see more. Here is a sneak peek at what Jill is going to talk about today. Are you curious? Well, head over to Made with Moxie. Please also visit Renee at Nearest the Pin to see who her guest is today. 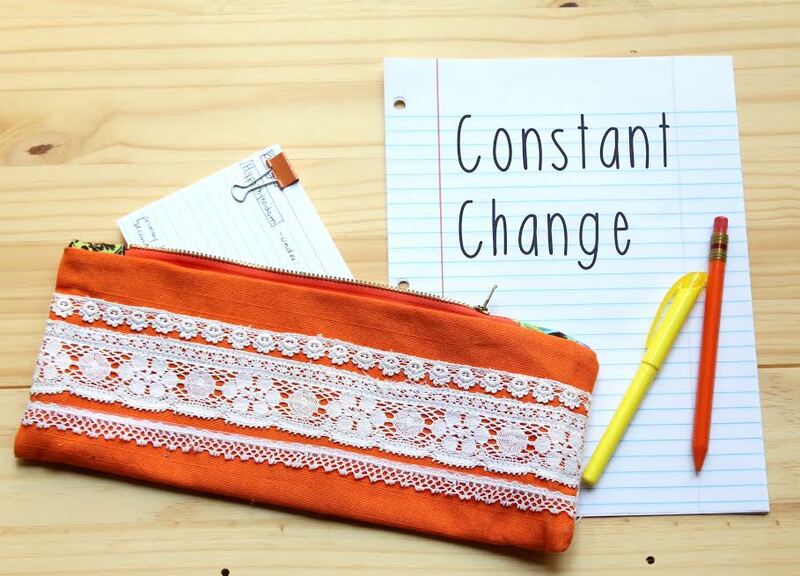 Our calendar says that today is the last day of the Constant CHANGE series, but since one of our guests had a slight change of plans, please come back tomorrow for one more project inspired by change.